Cultural patterns by Wendy Richmond. 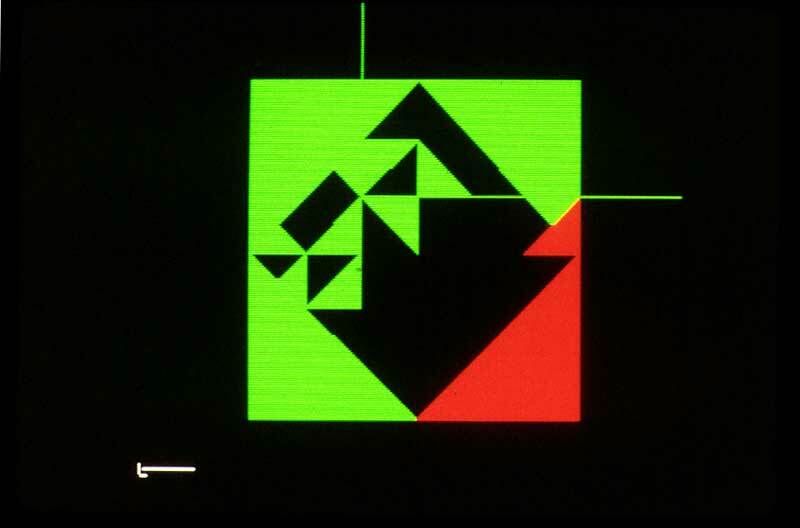 Made with Norpak Telidon terminal in the early 80s. 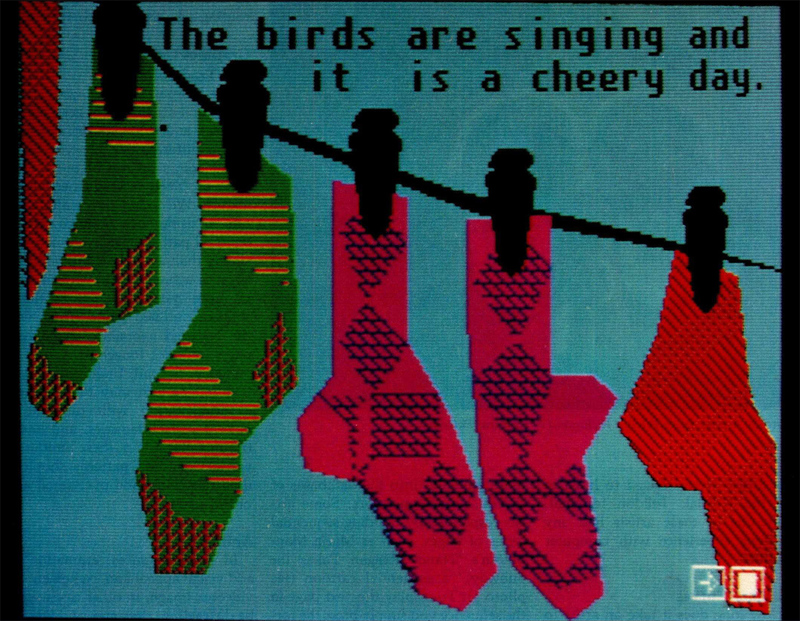 Environment Canada Weather Channel using the alphageometrical videotex protocol Telidon. From the mid 1980s. Thanks to Frederic Cambus for sharing. Page from ‘Snap Shots’ by Mary Beams. Made with Norpak Telidon terminal in the early 80s. 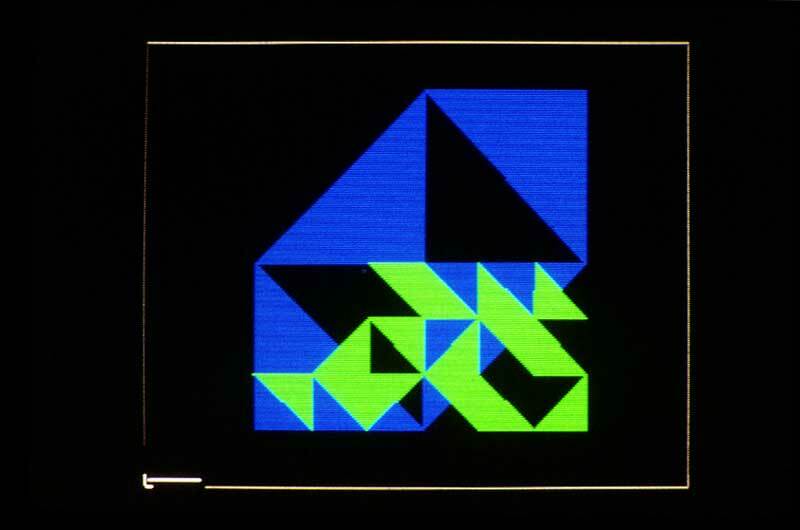 Some teletext/videotex standards works with more than just alphanumerical characters. 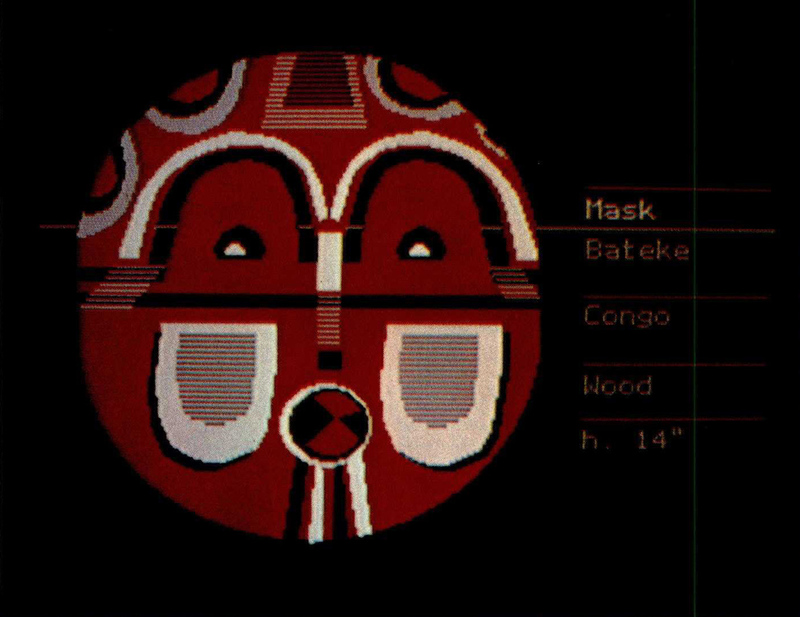 Like the Canadian Telidon, which used vector graphics. These are Telidon images, made by Jacques Palumbo in 1986. 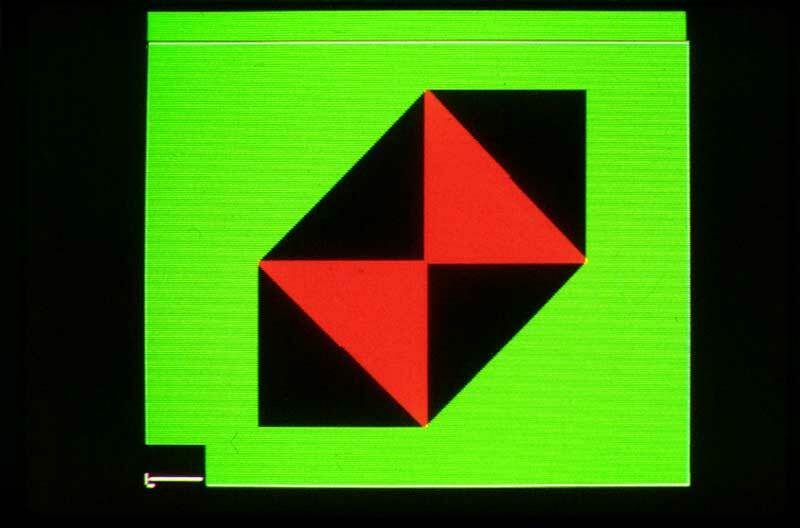 Meanwhile in Japan, videotex was more complex: it was alphaphotographic. That is a combination of text and hi-res photos. It supposedly worked like a fax machine for the TV. Pic or it didn’t happen? 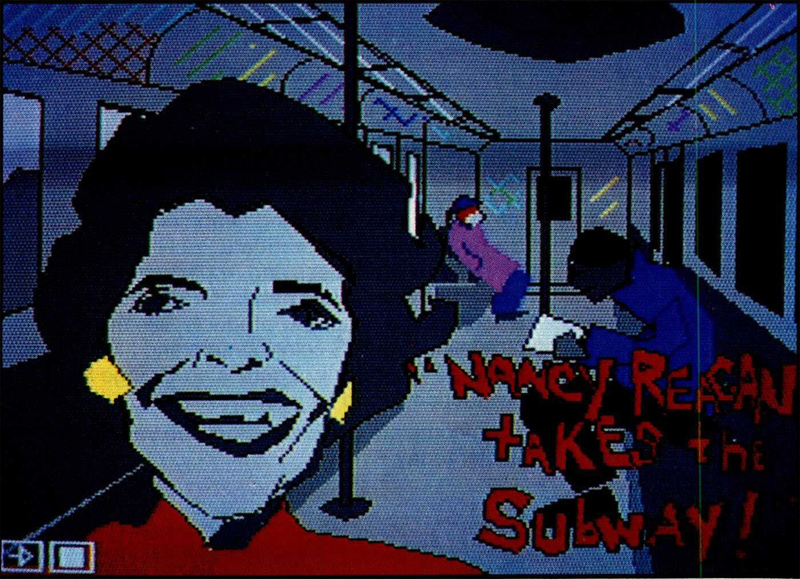 “Nancy Reagan Takes the Subway”, an interactive comic strip by Maria Manhattan produced at the Alternate Media Center at NYU in 1982 with the Norpak Telidon terminal. 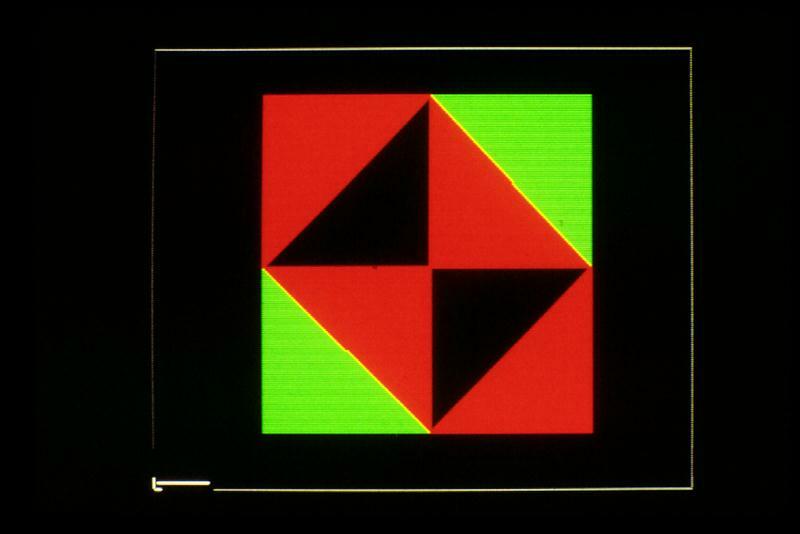 Telidon (1978) was a Canadian videotex service with both text and vector graphics. It could be used for mass communication on TV, or two-way communication using modems. Telidon required more complex decoding than its competitors, normally using Z80 or 6809 processors. Via. 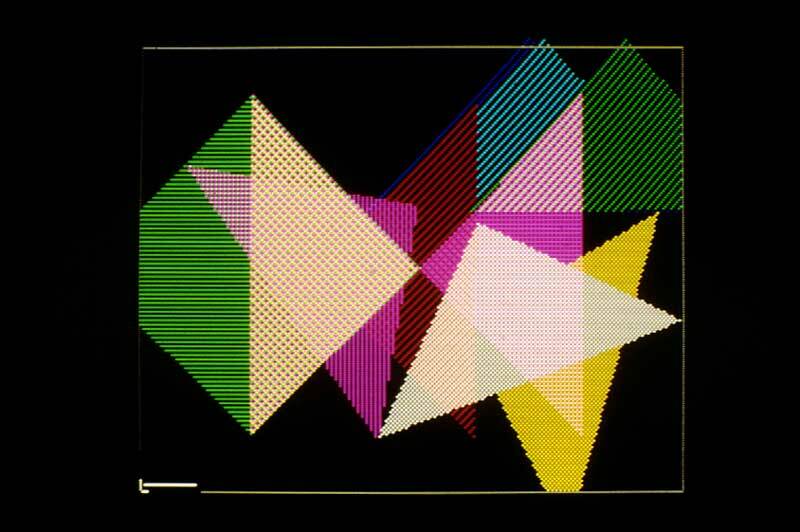 Videotex Student work in the 80s by Robertson Adams. 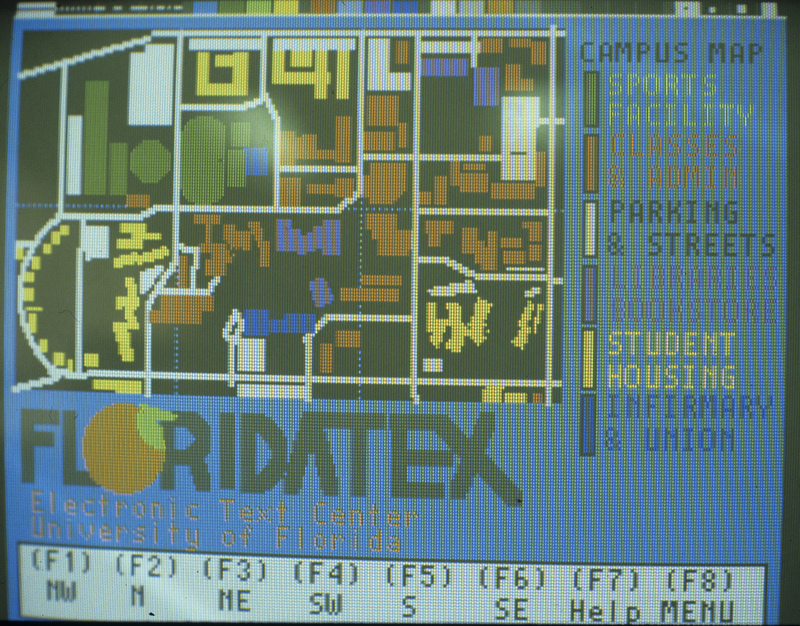 The first image was made with an AT&T Frame Creation Terminal 100. 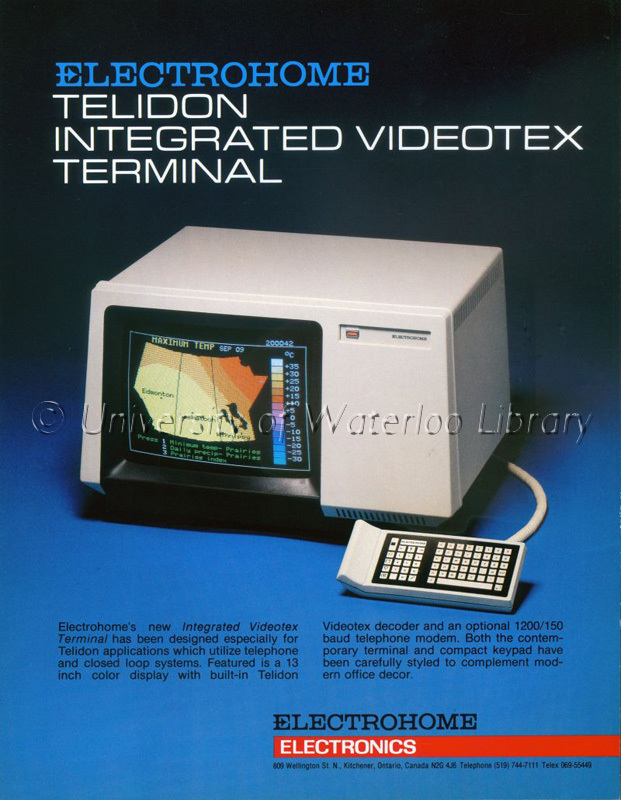 1980s, advertising, NAPLPS, telidon, videotex. Telidon/NAPLPS ads created for Bank of America (1982) by TCS.